We showed for the first time that ripples may be the neural substrates through which the human brain successfully recalls memories. 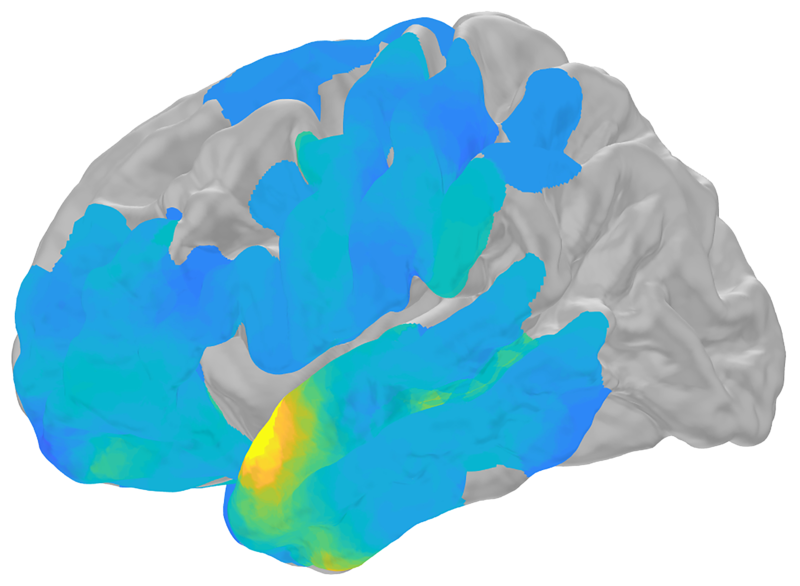 These results help us understand how the brain processes the details of our past waking experiences or episodic memories. Kareem Zaghloul, M.D., Ph.D., a neurosurgeon-researcher at the NIH’s National Institute of Neurological Disorders and Stroke (NINDS) and senior author of the study published in Science. NIH scientists showed how electrical brain waves, called ripples, may help us remember our past experiences. CREDIT: Courtesy of Zaghloul lab, NIH/NINDS.